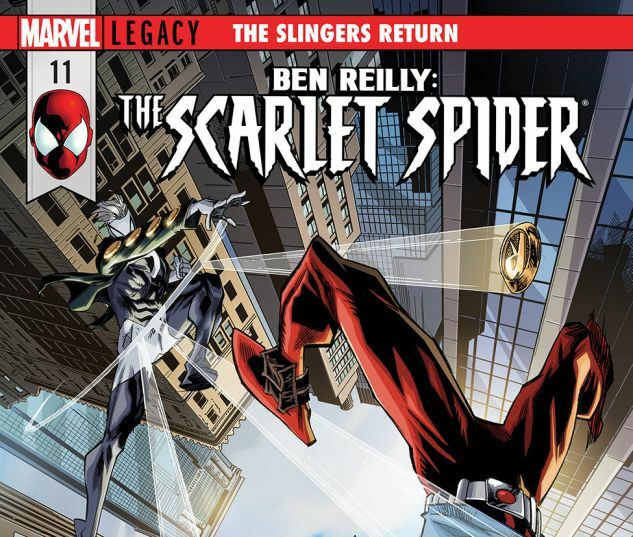 THE SLINGERS RETURN Part 2! 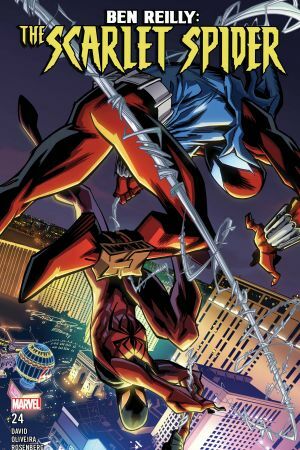 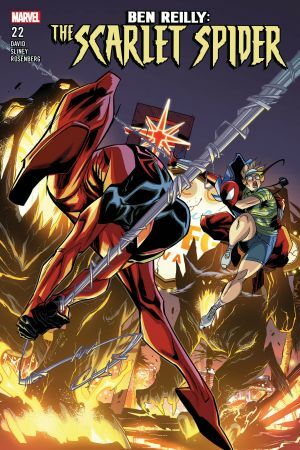 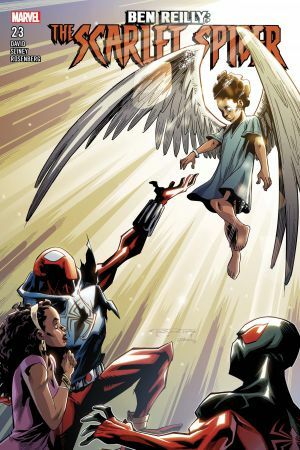 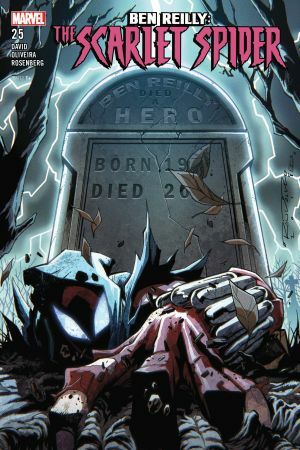 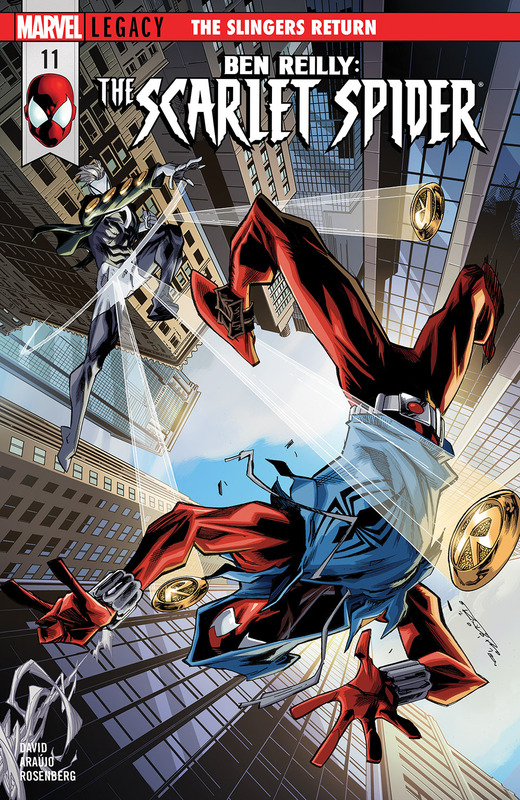 After disagreeing about how to deal with the resurrected Hornet, the Scarlet Spider and Ricochet square off! 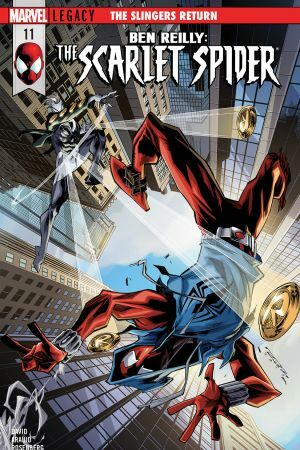 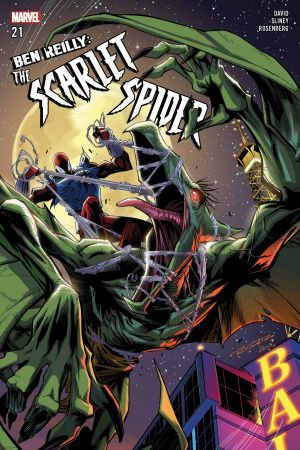 With his reflexes, Spider-Sense and tech, Spidey’s got this guy beat, right?